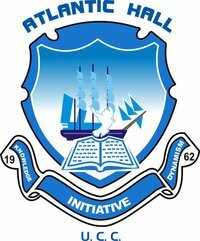 Affiliates of the great Atlantic Hall of the University of Cape Coast will on Monday, March, 16, 2015, adorn in suit and executive outfit. 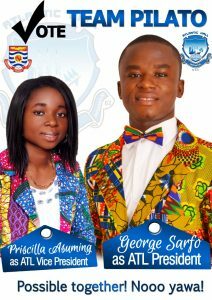 In an interview with Chocism.com, the hall Entertainment Chairperson, Emmanuel Owusu Boakye popularly referred to as Sergio, disclosed that this event was carefully selected to reflect the routine dress code most graduates are likely to put up in the work world when they graduate. He said that Mariners are noted for their classy lifestyles and therefore this singular event would give true reflection of what the hall stands for. So in case you see a Mariner in his or her classy executive suit, don’t mistake him or her for Bank Manager or an Accountant, it is all about ATL Hall Week Celebrations. Fellow Mariners let’s put on a swag!